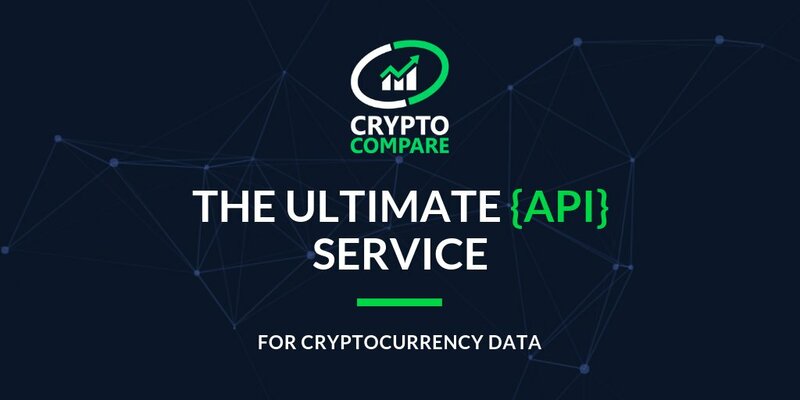 CryptoCompare is the global cryptocurrency market data provider, offering retail and institutional investors real-time, high-quality and reliable market and pricing data on 5,600+ coins and 260,000+ currency pairs globally, bridging the gap between the crypto asset and traditional financial markets. I’ve got some information about Dapp i saw it in their website that this dapp is a contributor of all decentralized technology application games. We help everyone understand, create, and enjoy this exciting new technology with enthusiasm. Launch with https://t.co/F1IxOZlAKM – Get your #dapp in front of the community and reach thousands of users. Contact us at [email protected] if you’re interested.